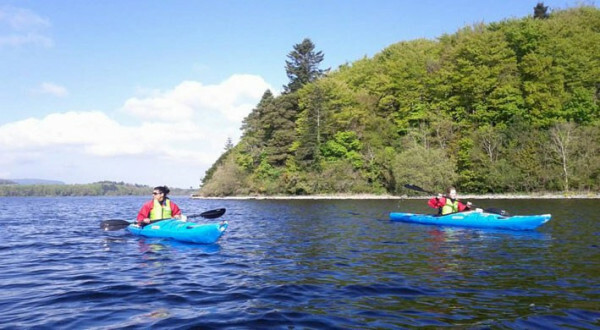 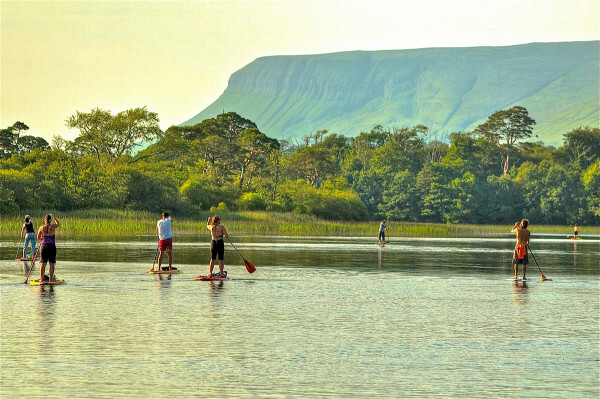 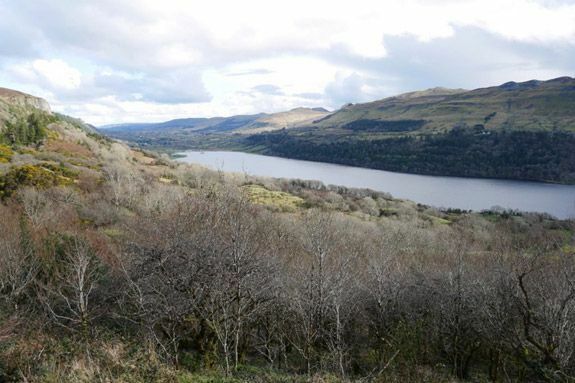 Sligo has a huge number of mountains, lakes, rivers, beaches, etc for you to explore. 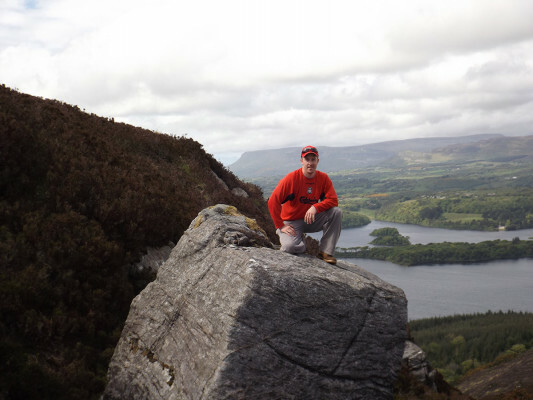 Explore the mountains of Benbulbin or Bricklieve. 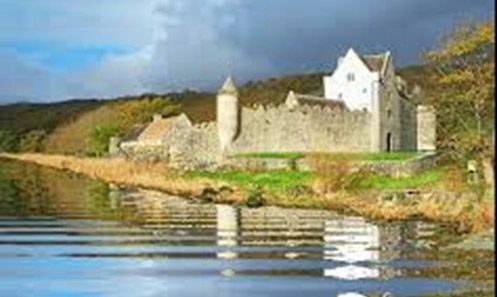 Visit Queen Maeve's Tomb at the top of Knocknarea. 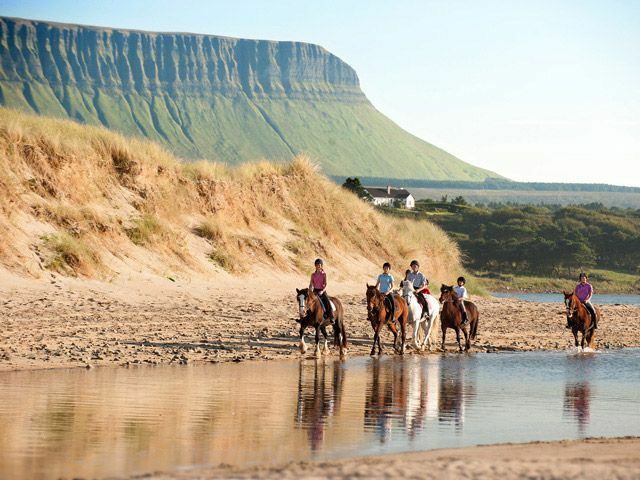 See the lakes of Glencar Lough or Lough Arrow and Sligo's renowned beaches at Strand Hill or Rosses Point. 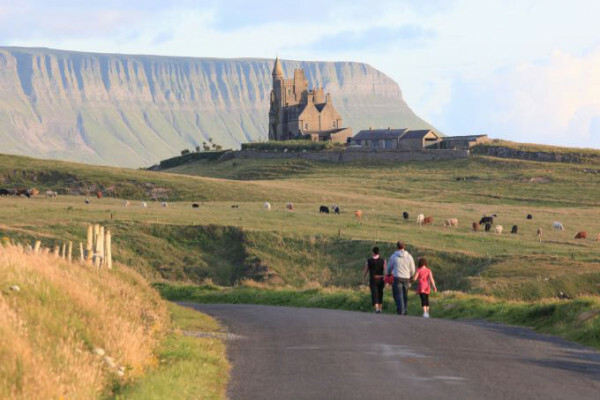 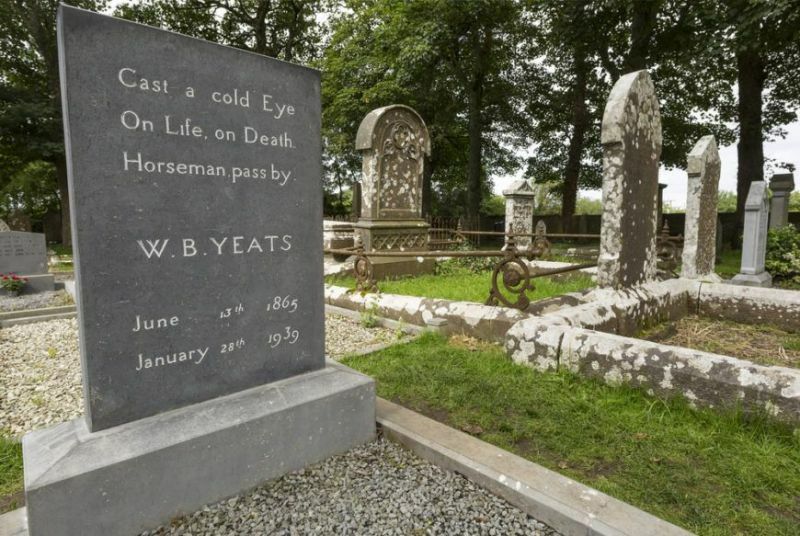 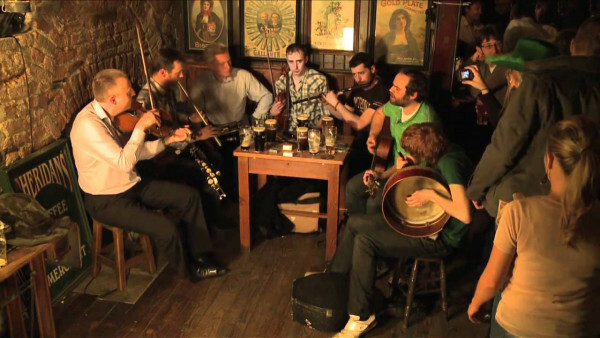 Read more about Sligo geography.